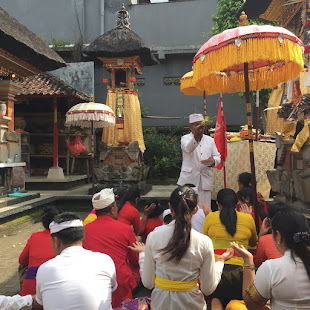 Intrepid young curator-turned-private eye Jenna Murphy—whom readers first met in A Head in Cambodia—goes to the tourist town of Ubud to study early twentieth century Balinese painting. But her first discovery when she arrives in Indonesia is the speared body of expat artist Flip Hendricks. 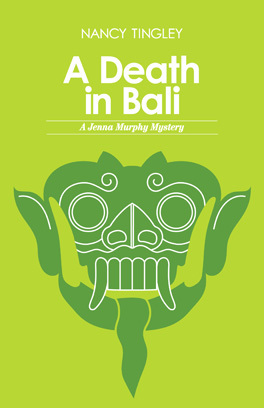 She soon is working with an old friend, a detective for the Ubud police force, to seek the killer. Jenna suspects the motive for the killing has to do with Flip’s paintings. Detective Wayan Tyo is not so sure. Is Jenna right, or are there other forces at work in this paradise overrun with tourists? The threats to Jenna’s safety pile up, until she can no longer deny that her life is in danger. Her entanglement with various men only clouds her judgment and complicates the situation. "In a crowded field of art history whodunits, this first novel stands out for its focus on Cambodian sculpture, history, and mythology. 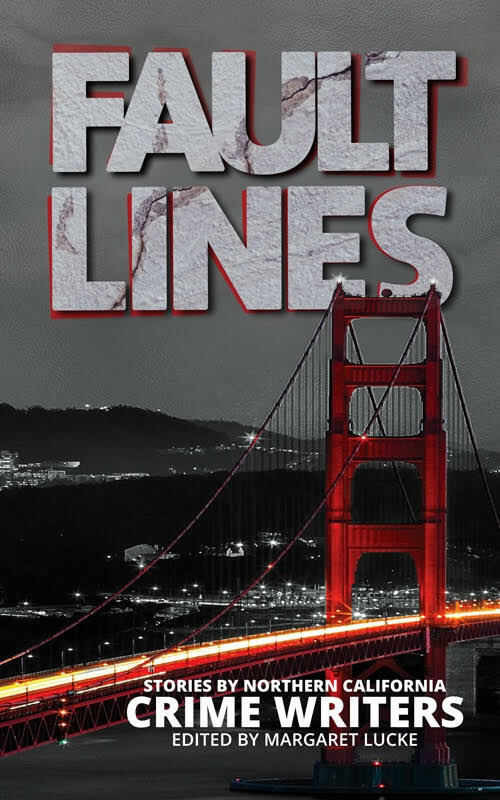 Jenna, an unabashed sleuth both on and off the job, is a fresh new voice. A great pick for fans of of Iain Pears and B.A. Shapiro looking to expand their geography." 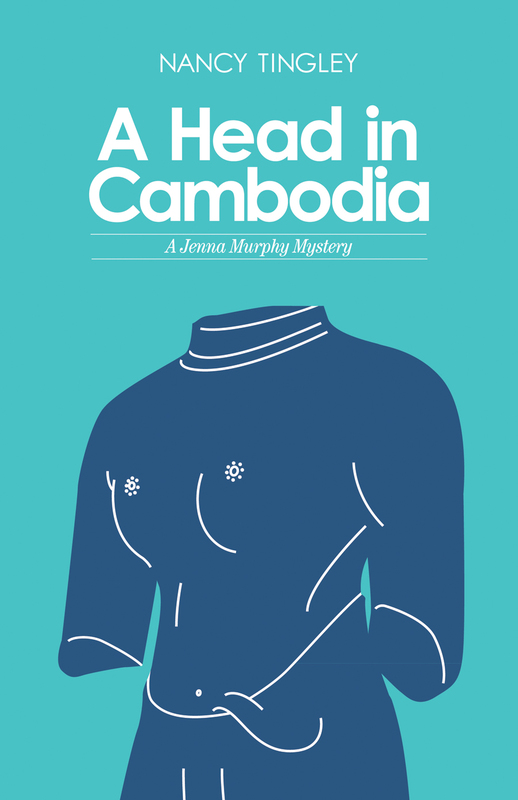 When the alluring, eleventh-century Cambodian stone head of Radha, consort to Krishna, shows up at the Searles Museum, young curator Jenna Murphy doesn’t suspect that it will lead her to a murder. Asian art is her bailiwick, not criminal investigation, and her immediate concern is simply figuring out whether the head is one famously stolen from its body, or a fake. When a second decapitation happens—this time of an art collector, not a statue—Jenna finds herself drawn into a different kind of mystery, and the stakes are life or death. It turns out that the same talents for research and for unraveling puzzles—the bread and butter of an art historian—have perfectly equipped her to solve crimes. She’s certain the sculpture provides clues to help her solve the case, which takes her to Thailand and Cambodia. But the collectors, dealers, and con artists of the Bangkok art world only compound her questions. Left Coast Crime, Vancouver, B.C. Nancy Tingley is an independent art historian and consultant with a specialty in Asian art. She has worked extensively in the art world and as a museum curator. Most recently, she curated Arts of Ancient Viet Nam: From River Plain to Open Sea, jointly organized by the Museum of Fine Arts, Houston, and the Asia Society in New York.